With cloud computing becoming more widely adopted, it is important for organizations to understand how to maximize the benefits of cloud services while minimizing the risks. 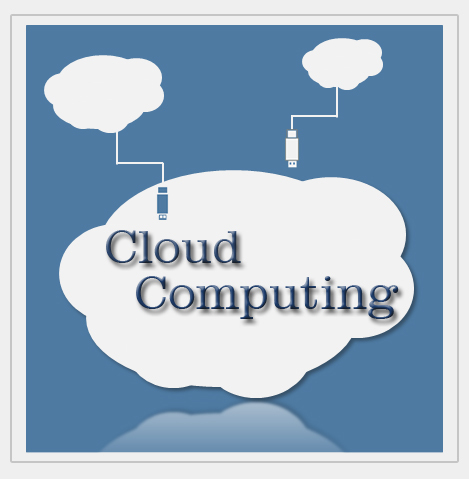 Cloud computing has generated interest from the C-suite to the IT organization and to the end user. All are interested to understand the benefits and possible pitfalls. Savvy CIOs now see cloud as an extension of their existing IT sourcing strategies. Leaders who are tasked to make decisions about technology need to understand both the benefits and risks of cloud in order to make good decisions. Key to these decisions will be the need to maximize cost savings, achieve the highest performance levels, and obtain the best security protections. TBI will assess your company’s current use of cloud. TBI will review your current state, including technology and technology investments, how resources are being utilized, and the projected investments to support your current operations. The team will then make recommendations for use of the cloud. Using assessment data, TBI will help you to define identify your strategy and goals to formulate a tailored cloud strategy and roadmap for your cloud migration. Our experienced cloud architects will define your specific cloud architecture needs, providing a high-level, overall cloud design. Our professionals will architect an approach that includes your application portfolio, fail-over (DR), DevOps, and on-going production needs. TBI will act as the intermediary for your organization to support your cloud needs from multiple vendors. TBI will work with you to understand the processes to be supported by cloud, provisioning needs, as well as budgeting and data management requirements. TBI can act as an aggregator of services, the integrator of cloud capabilities, as well as the customization broker. TBI will conduct a sourcing exercise to identify, and negotiate your cloud providers. Working on your behalf, we lead the sourcing exercise from requirements, through due diligence, vendor selection and contract negotiations. TBI will manage your transition to the cloud. Our program management capabilities include strategy, assessment and planning. We address the transition of DevOps teams, as well as production teams to cloud steady state.